Tonight Show Starring Jimmy Fallon | What's On Tonight? 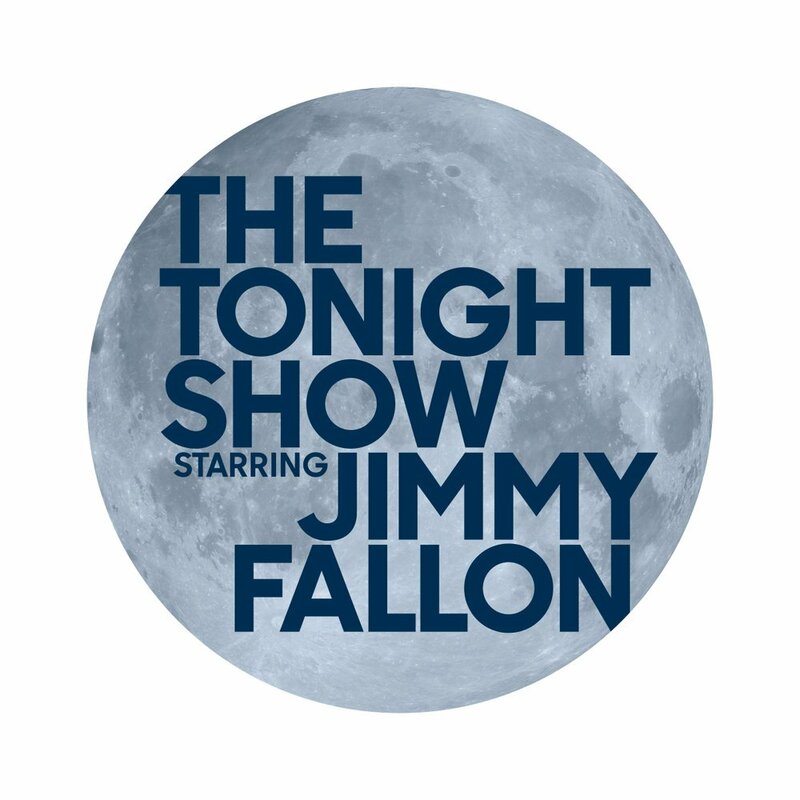 Beginning Feb. 17, 2014, “The Tonight Show” returns to its New York origins when “The Tonight Show Starring Jimmy Fallon” makes its broadcast debut from Studio 6B in Rockefeller Center. Emmy Award- and Grammy Award-winning comedian Jimmy Fallon will bring a high-tempo energy to the storied NBC franchise with his welcoming interview style, love of audience participation, spot-on impersonations and innovative sketches. An American television institution for almost 60 years, “The Tonight Show” will continue to be a home to big-name celebrity guests and a stage for top musical and comedic talent. Taking a cue from his unforgettable predecessors, including hosts Johnny Carson and Jay Leno, Fallon will carry on the tradition that audiences know and love – kicking off every show with the iconic “Tonight Show” monologue. 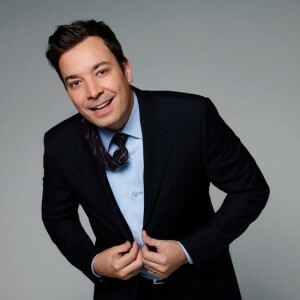 Known for his huge online presence, Fallon will also bring along with him many of the popular segments, celebrity sketches and musical parodies that fans have grown to love on “Late Night,” including #Hashtags, Thank You Notes and Slow Jam the News. 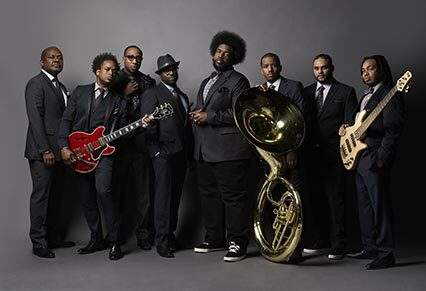 Critically praised Grammy winners The Roots will serve as “The Tonight Show” house band. From Universal Television and Broadway Video, “The Tonight Show Starring Jimmy Fallon” is executive produced by Lorne Michaels and produced by Josh Lieb. Gavin Purcell produces. “The Tonight Show” tapes before a live studio audience. 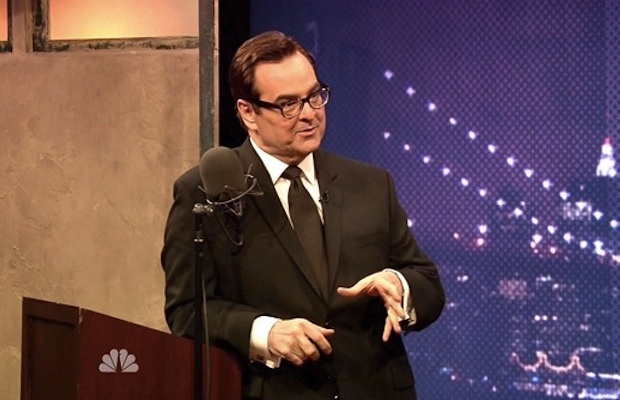 Steve Higgins (born August 13, 1963) is an American writer and comedian. He was the announcer for the NBC late-night talk show Late Night with Jimmy Fallon, as well as its follow-up The Tonight Show Starring Jimmy Fallon. Higgins was best known as one of the stars and creators of the Comedy Central sketch comedy series The Higgins Boys and Gruber. Since 1995, he’s had an association with Saturday Night Live in mostly behind-the-scenes roles as writer and producer. The Roots are an American Grammy Award-winning hip hop/neo soul band, formed in 1987 by Tariq “Black Thought” Trotter and Ahmir “Questlove” Thompson, in Philadelphia, Pennsylvania, United States. The Roots are known for their jazzy, eclectic approach to hip hop which includes live instruments. Malik B., Leonard “Hub”, and Josh Abrams were added to the band, originally called the Square Roots.